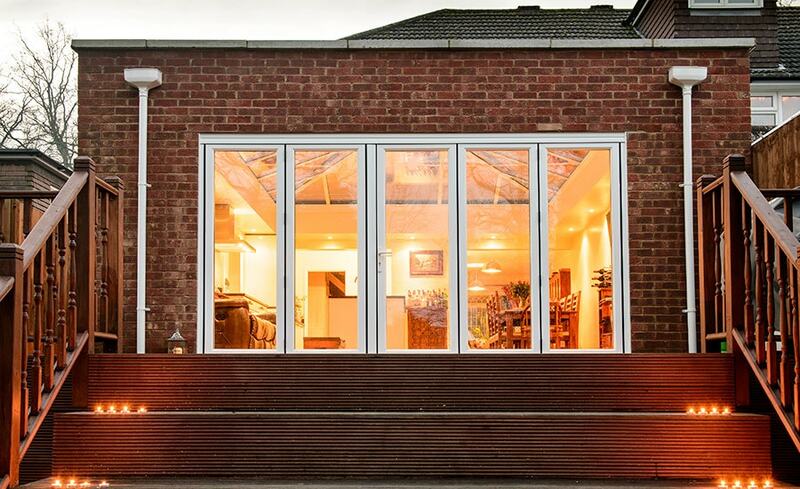 Create a show-stopping large conservatory that floods your home with light - it will transform the way you live and let you enjoy your garden all year round. 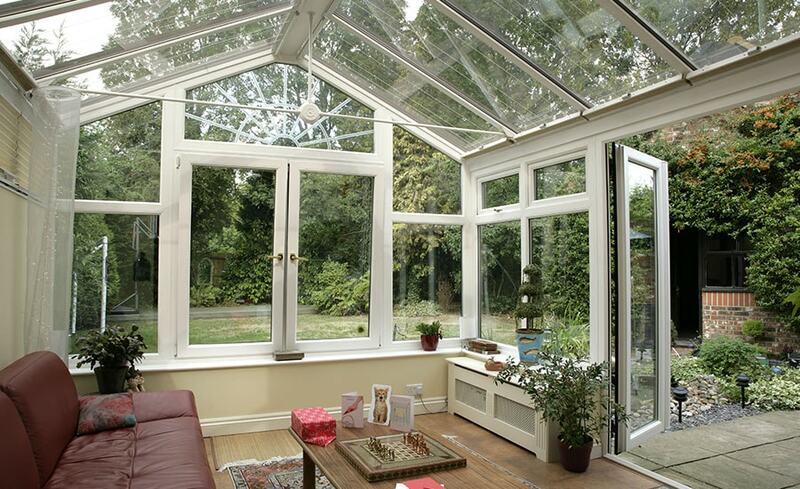 Explore large conservatory features and designs. We're delighted that 42% of our customers return to us to buy more products and the Benefits of an Anglian Conservatory show some of the reasons why. With easy ordering and payment, a personal design service and fast, professional installation, we're with you every step of the way to ensure your Anglian experience is enjoyable. We're so confident about the quality of our work we guarantee it for many years to come. Our 'Good to be Home' magazine contains something for everyone, from advice on making your home more eco-friendly, to tips on transforming your interior design. It even shows how one artist repairs walls with Lego!